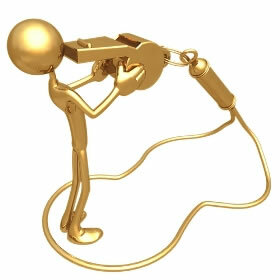 Media finds whistleblowers as a popular subject and has for a long time. The Enron scandal is remembered by most Americans. Many debate whether the intelligence workers like Edward Snowden or Bradley Manning might qualify as “whistleblowers”. Most are aware of the Whistleblower Protection Act of 1989 as well that gets formed into the backbone of the whistleblower protection in theUnited States. The history of the concept of a whistleblower dates further back and includes an interesting history that gives the modern law there context. American federal and local policies and laws integrated laws about the protection of “informants” before they had found protection for whistleblowers. Actually coining the term of whistleblower is attributed to Ralph Nader in the 1970’s. He would refer to how a referee might “blow the whistle”. He wanted to convince the population that those that are considered a “snitch” or “informer” should have a positive light shined on them. Prior to the Constitution being ratified, Continental Congress put laws in place to help protect the military personnel against any unfair retaliation when reporting misconduct. 1778 brought the persecution of Marven and Shaw by a Navy commander named Esek Hopkins. Continental Congress stopped this from happening with a libel suit that got filed by Shaw against two soldiers. He declared that it was the duty of all the people in service of theUnited States, to tell the authorities when they are witness to misconduct. This case is the first whistleblower protection case in theUnited States. The Civil War brought the False Claims Act in 1863. It got enacted to limit unscrupulous suppliers from stealing government funds through extortion. The False Claims Act protects informers from being dismissed. It also promised them a piece of the recovered funds. The protections this act gave largely served only the interests of the United States government. It protected them against fraudulent claims and other civil servants or government contractors harmful behaviors. When it came to protection in the private sector, it was non?existant. Many other fair labor regulations and policies got used though. These protections have become far more advanced in modern times. There is a complex network of laws and policies that make it hard for someone to grasp. 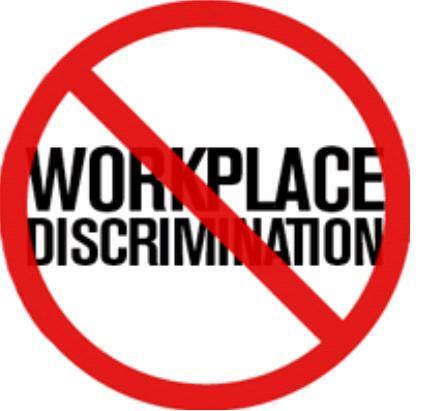 Legal recourse should begin with a employment lawyer, who can help you to find justice. 1989 marked the start of the modern Whistleblower Protection Act. It takes cues from parts of industry?related legislation. The Clean Water Act of 1972, Energy Reorganization Act of 1974, and Substances Control Act of 1976 all played a role in the WPAs writing. Each one of these acts has different precedents for protecting employees who get faced with personal repercussions for working to protect the safety and health of Americans and the integrity of law. The Whistleblower Protection Act of 1989 uses these principles for all federal workers. The track record of protection that this law has given is not encouraging. Most get rejected by the US Merit Systems Protection Board before making it to court. Since passing, there have been some big additions to the Whistleblower Protection Act. The Whistleblower Protection Enhancement Act of 2012 closes many administrative loopholes and made the power of the Federal Circuit Court becomes sole arbiter of appeals. More accountability on the behalf of federal agencies to report outcomes of these cases is needed. Other reforms have also included contractors for the government, defense or space industry workers, and large corporations over the last ten years. Those affected how whistleblowers get treated. At the level of the state, there is a high variance when it comes to whistleblower protections.